A note from Jim Wright, Pastor of Men’s Ministry at Crossroads. 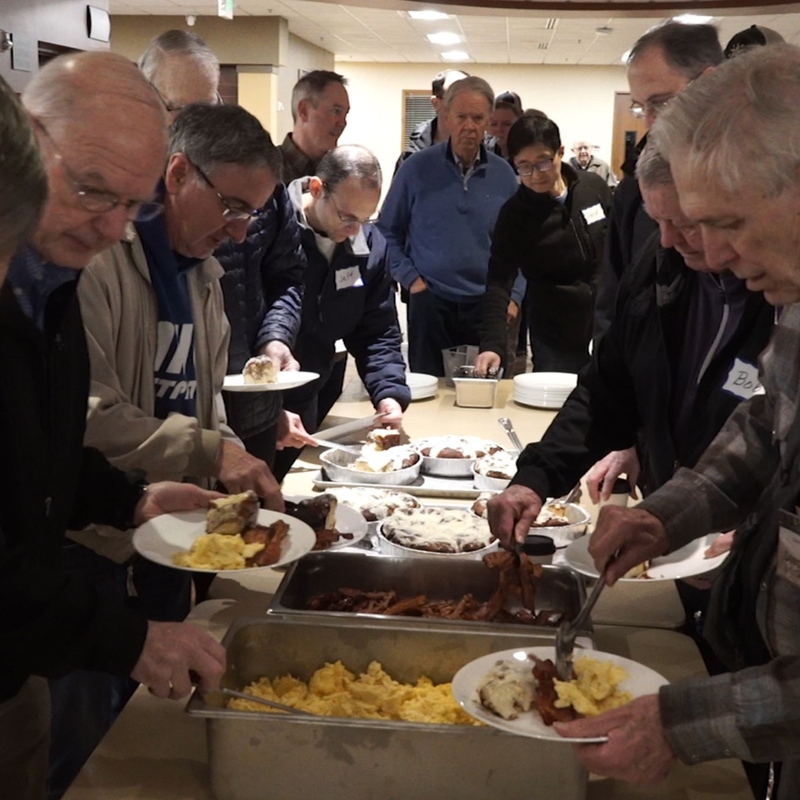 There are many ways to be involved in Men’s Ministry at Crossroads. Check out the options below and contact us to get engaged.